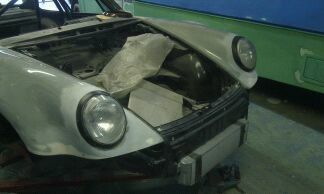 All started when we bought a LHD 2.7 Carrera from 1974. 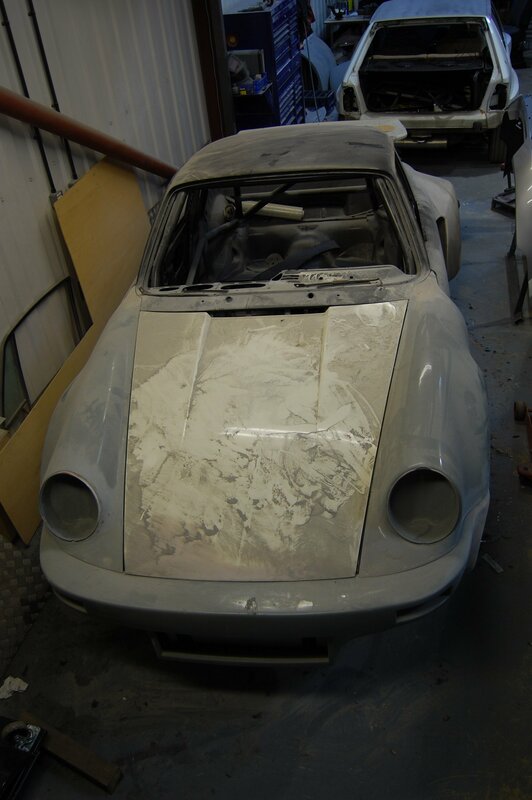 The car came with no engine and gearbox. 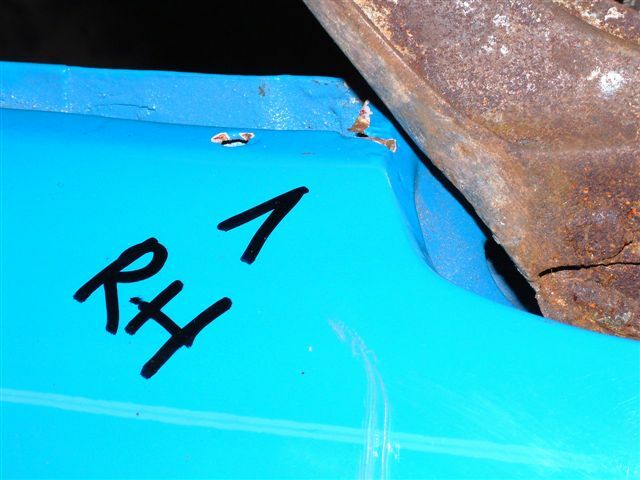 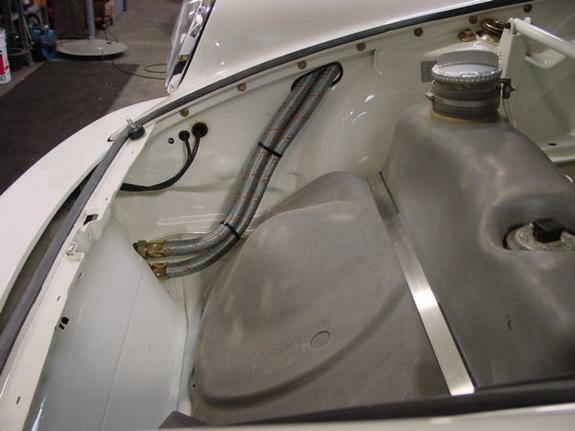 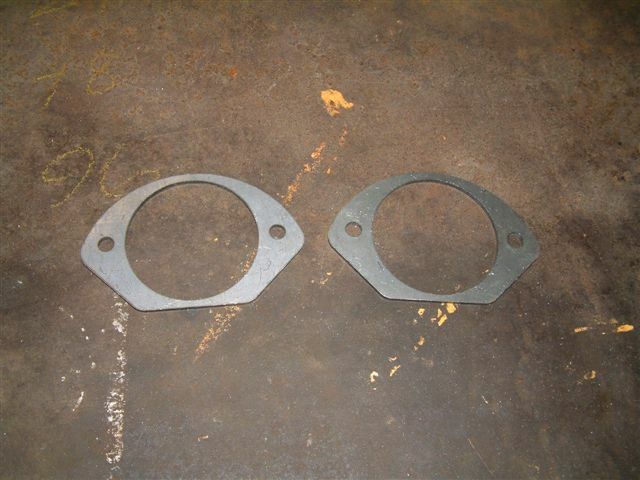 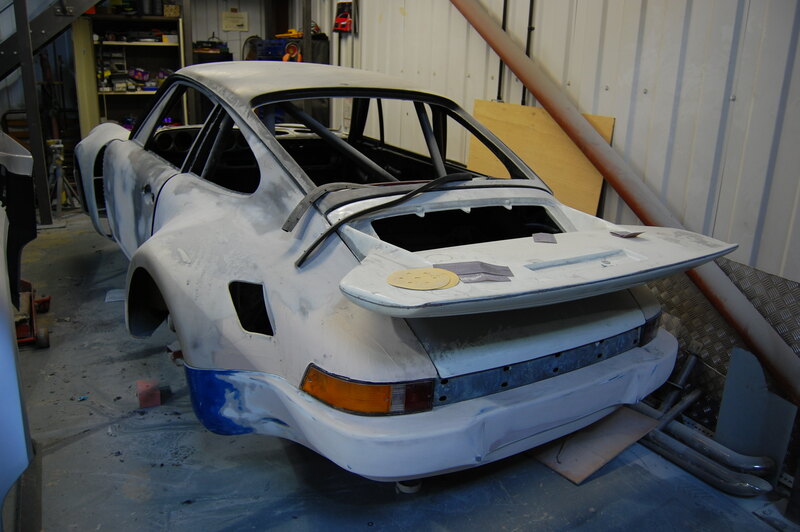 since we had an original engine and few other RSR parts in stock. 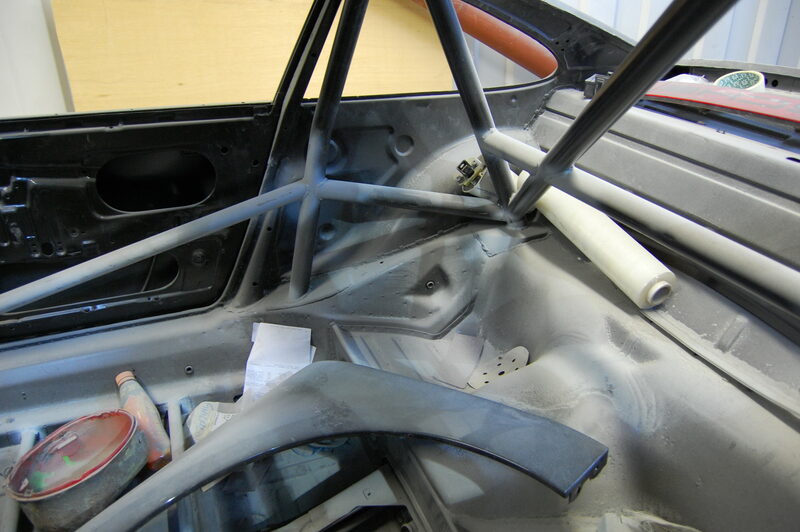 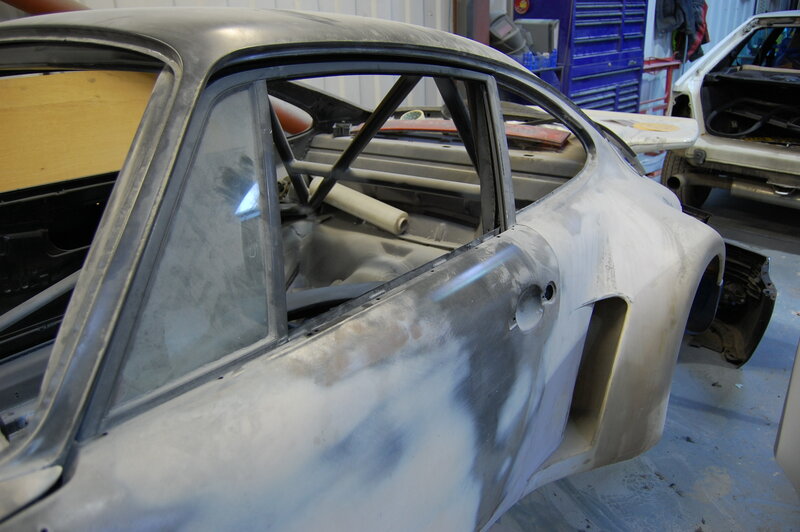 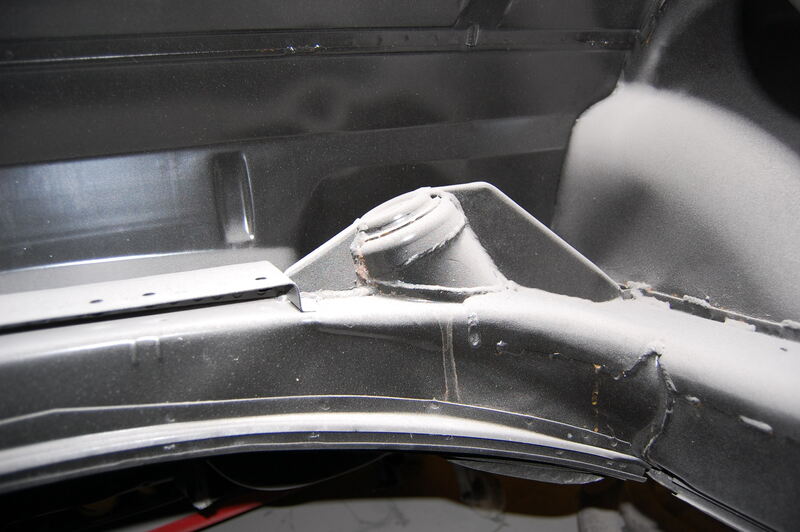 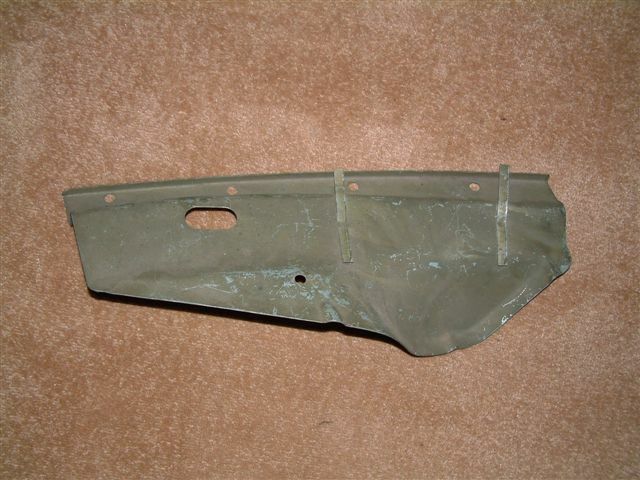 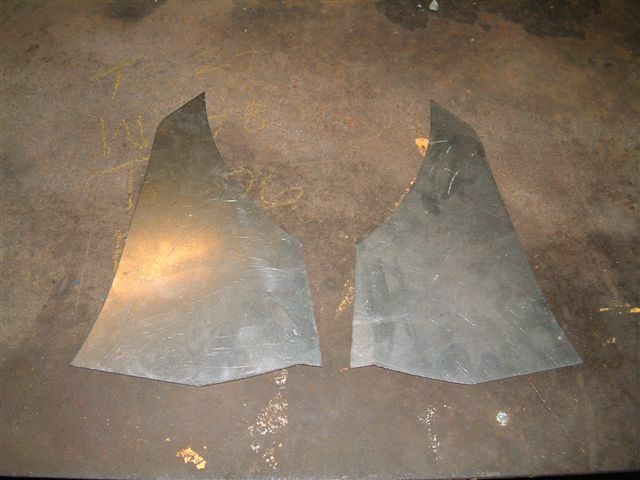 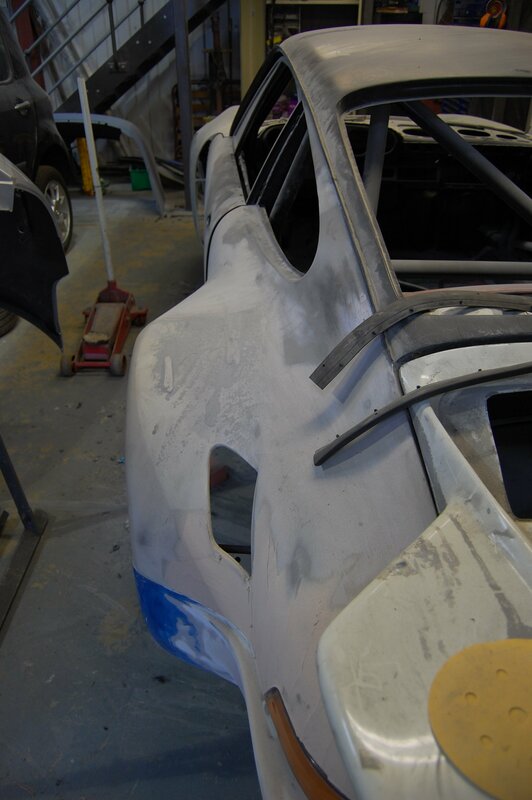 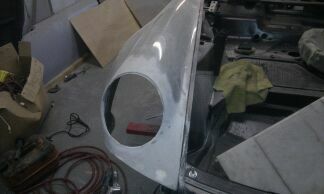 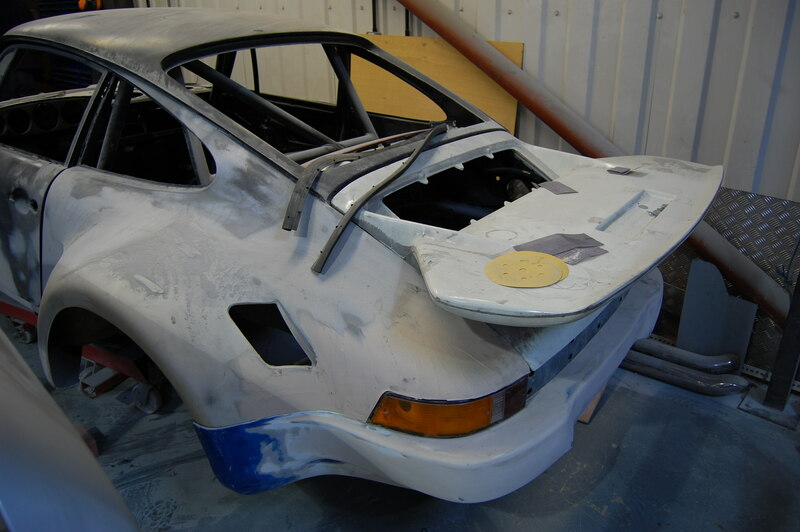 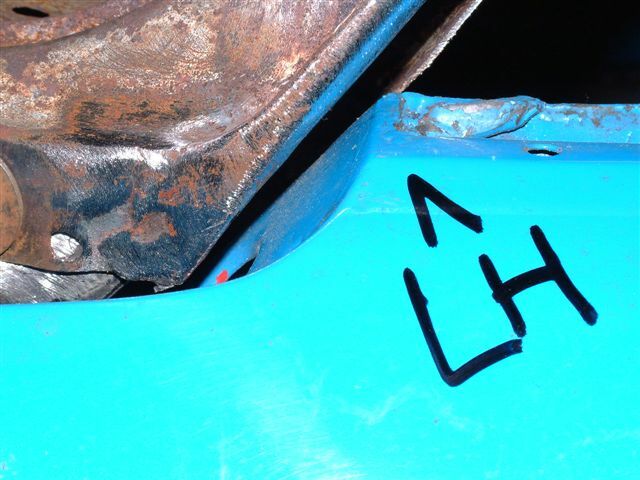 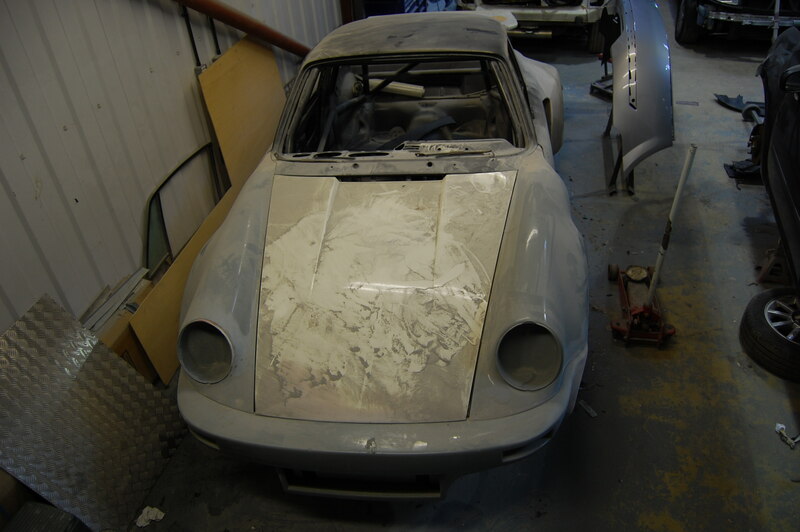 We stripped the body and had it dipped and then repaired it and had it deeped and coated again. 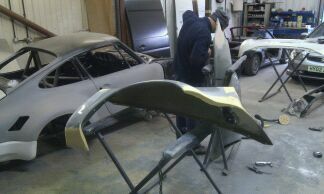 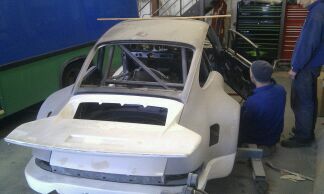 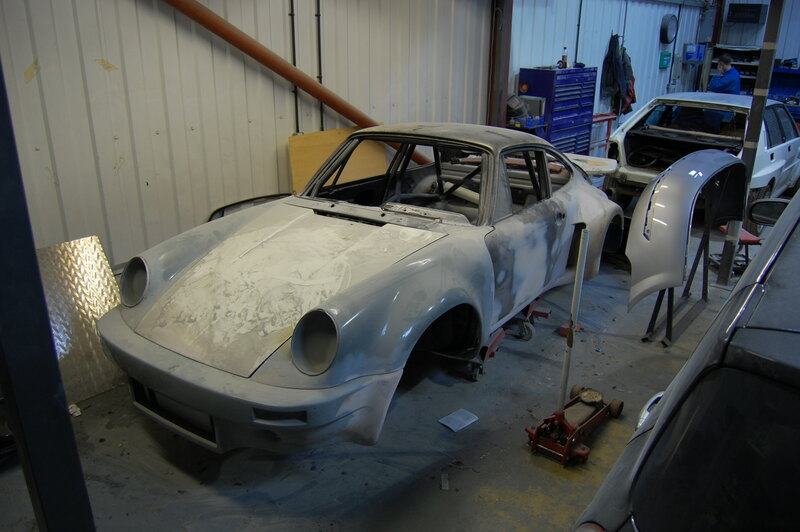 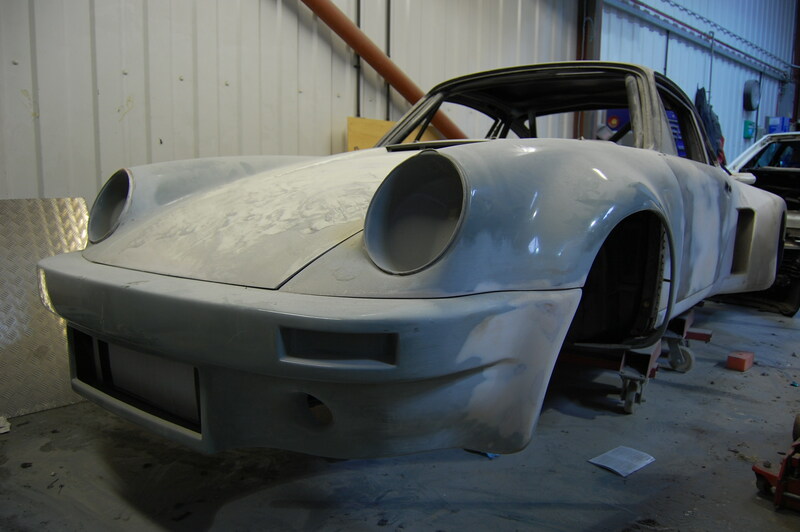 Currently its in the bodyshop having the final fit of the bodykit and waiting to be painted.